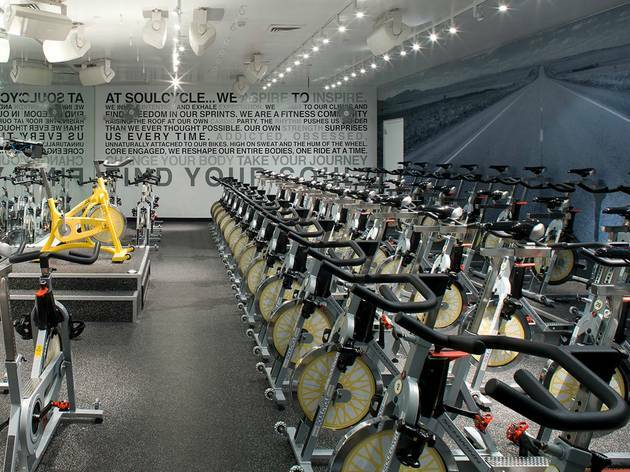 THINK, a Brooklyn-based women's fitness apparel brand that promotes positive thinking and female empowerment, is hosting a charity ride with Soul Cycle in West Hollywood. Join them for a session that will work your body and mind. 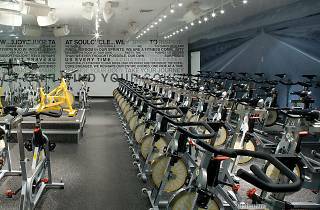 Free water and shoe rentals will be provided in addition to a complimentary THINK tank at the end of your soulful workout. Proceeds will benefit The Eileen Fisher Leadership Institute, an organization that encourages leadership in young women.